S/Africa-based group happy over Gov. 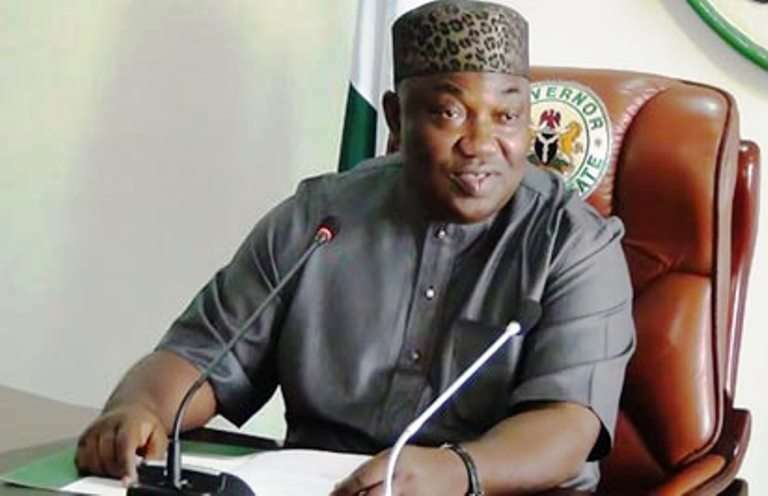 Ugwuanyi’s projects – Royal Times of Nigeria. Mr Rowland Ayogu, Chairman Enugu Ezike Welfare Association, South Africa, has commended Gov. Ifeanyi Ugwuanyi of Enugu State for the massive road projects he executed in different parts of the state. Ayogu said in Johannesburg on Thursday that Enugu-Ezike people were happy because the governor had fulfilled his electoral promises to them. “ Enugu-Ezike people in Igbo-Eze North Local Government Area are happy with our governor. He has built massive roads which have opened our area. “ We remain grateful to him for fulfilling his promises to our people. The people of Nsukka Senatorial zone have every reason to celebrate one of our sons for his achievements so far as governor of our state,” he said. The chairman, therefore, urged the governor to continue with the infrastructure development of the state to boost socio-economic activities. According to him, the people need roads, hospitals, electricity, education, employment and empowerment. “ We are aware that the nation`s economy is on the recovery path, but, we urge the governor not to relent in his efforts to develop our state. “ So far, we are impressed with his achievements and I can assure you that he will get automatic ticket for re-election. “ We believe in the popular saying that `when you work, you reap the fruits of your labour’. The governor should continue in his giant strides and the people will back him at the right time,” Ayogu said.